In 2009, Austrian artist Bernhard Cella posted flyers outside the New York Art Book Fair at MoMA PS1 asking artists to submit their book projects circulating without an International Standard Book Number (ISBN), the lack of which Cella took to signal a deliberate withdrawal from the international book trade. 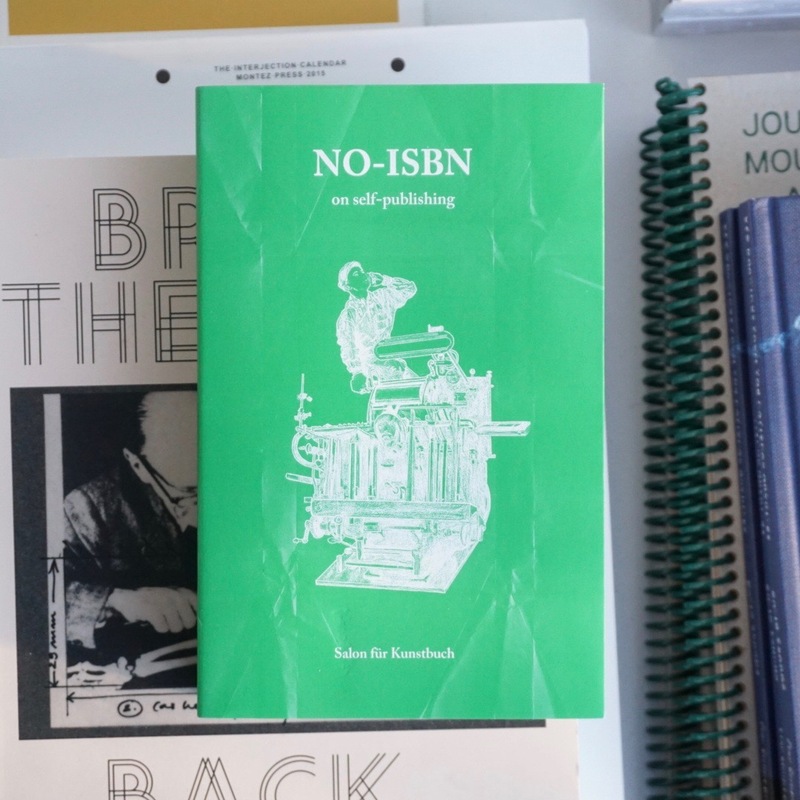 At a moment when self-publishing is increasingly possible and desirable, the lack of an ISBN—rendering a book almost invisible “in the trade”—becomes a pragmatic and political choice for artists. Cella quickly received more than 500 responses, putting numbers and titles to an often diagnosed but difficult to quantify boom in self-publishing. 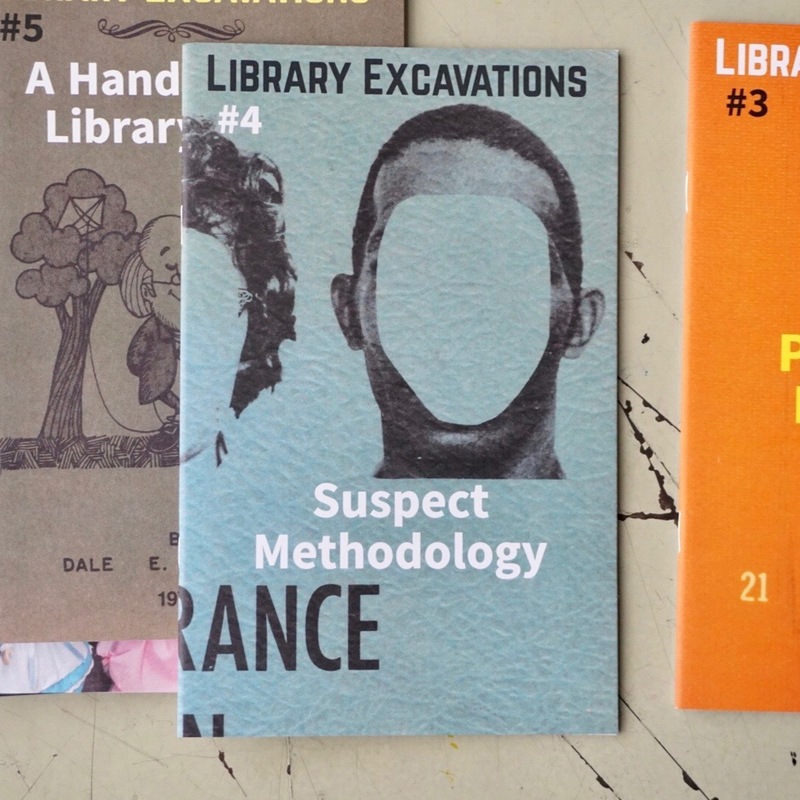 In the end, more than 2,000 publications were collected and catalogued. No-ISBN, the first comprehensive guide to this phenomenon, catalogues these extraordinary books, featuring 1,800 print publications currently circulating without an ISBN. New texts from diverse corners of this alternative art book world contextualize the books presented in this volume in a history of alternative media and discuss the contemporary boom in micro- and fanzine fairs that give these titles a marketplace.